The unique B250 features 4TRAC four-wheel drive technology. Combine this with 54.3NM of torque provided by the Kawasaki engine, and this tractor becomes a formidable force in any garden with slopes or difficult terrain. 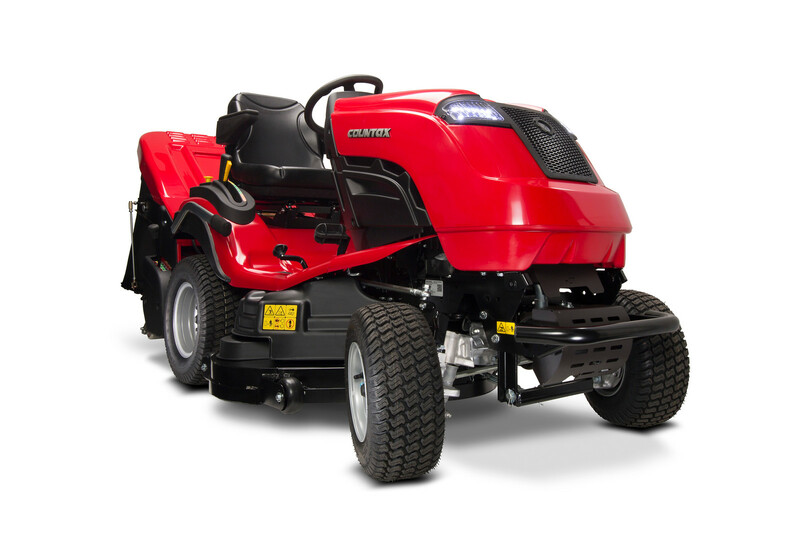 Fitted with a 92cm (36”) High Grass Mulch (HGM) deck, it makes short work of tall grass, brambles and nettles. When the going gets really tough, the Countax HGM deck is in a class of its own.